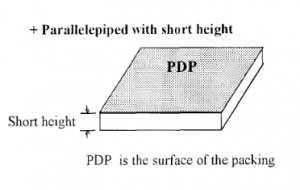 PDP is defined as that part of a label (or package) that is most likely to be displayed, presented, shown or examined under normal and customary conditions of display for retail sale. Many regulatory requirements are based on the area of the PDP. E.g. 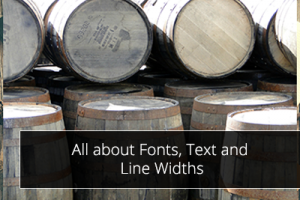 the print size of the net quantity statement. 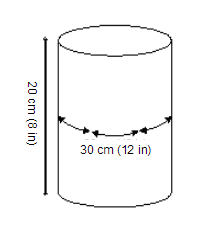 For cylindrical or nearly cylindrical containers , 40 % of the height times the circumference [0.4 x (H x C)] of the container; E.g. to calculate, measure around the bottle (the circumference) and the height of the bottle, not including the slope at the top (called the “shoulder”). 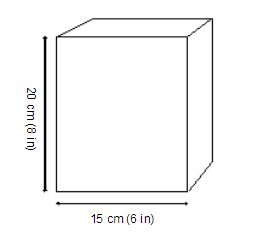 For other shaped containers, 40 % of the total surface area of the container. If the container has an obvious principal display panel (for example, the face of a triangular or circular package of cheese, or the top of a can of shoe polish), the area shall be calculated from the shape of that surface. For a small container that holds less that 1/4 ounce (by weight) or 1/8 oz (by volume), that is labeled with a tag or attached card, then the PDP can be calculated based on the size of the tag or card it is attached to. In determining the area of the principal display panel, exclude tops, bottoms, flanges at tops and bottoms of cans, and shoulders and necks of bottles or jars. What triggers Packaging Artwork creation and update? 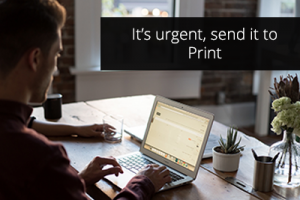 It’s urgent, send it to Print – What could possibly go wrong?